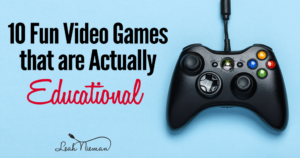 If you’re like me, you love to read but you just don’t have the time that you used to. Keeping a tight schedule, looking after your family, and, of course, finding just a little time for yourself keeps you so busy you rarely have time to sit down. The demands of life can make you feel guilty about taking time to sit down and just be quiet. Audiobooks have been a great way for me to get back into reading. That’s the good news. The bad news? My hobby is just a wee bit expensive. I can’t afford to break the bank on audiobooks, and neither can you. In order to keep the good reads coming, I have tried two services, Audible and Scribd. How do you know which one is the better service to choose? Let’s take a look and decide. Love podcasts? See suggestions on podcasts I love! When you are making a comparison, the first thing you want to get down to is dollars and cents. In this category, Audible cannot hold a candle to Scribd. Audible charges $14.95 per month and issues you a credit, good for any book within their library. Scribd, unlike Audible, does not work by credits but gives you the option for one audiobook, and three ebooks for $8.95. Scribd also has a selection of “unlimited” books, which changes from month to month. I know, I know, we are trying to stick to audiobooks, but if you use ebooks as well, you really cannot beat the price for access to more of them. This is a section in which you need to be aware of your needs. If you’re looking for the very latest releases and the cutting edge of availability, this is where Audible pulls into the lead. Amazon, unlike Scribd, has an almost limitless library. That isn’t to say that Scribd has a bad library, but occasionally when one is looking for a brand spanking new book, you’ll find that Scribd just doesn’t have it yet. You could compare this to the difference between watching something as it is airing or waiting for it to come out on Netflix. If you simply cannot wait, you may want to consider Audible. 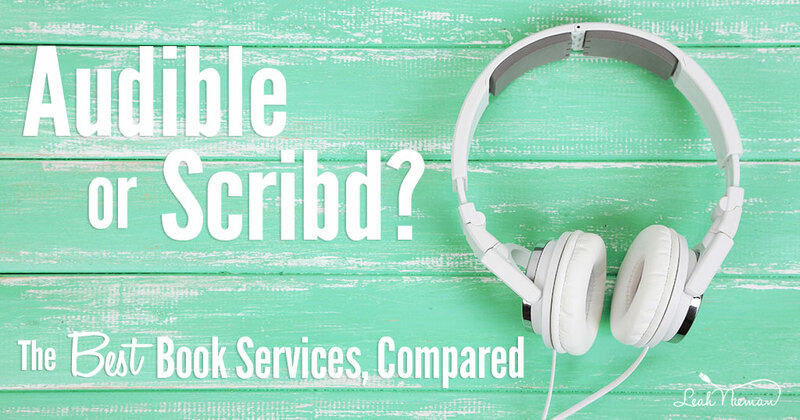 Since we are comparing, you need to know that when it comes to actual use of these services, Audible and Scribd are almost exactly the same. Both apps come with options to pause, slow down, and speed up the audio. You can also set a sleep timer so you can actually enjoy being read to as you fall asleep. Even grownups appreciate a good bedtime story. I can’t make the decision for you, but here are your options. There are other services I have tried, and I found that I love Audible and Scribd the most. When you’re looking for a way to stay well-read without breaking the bank, you absolutely must try one of these services. It really is the only way to keep up with the latest.